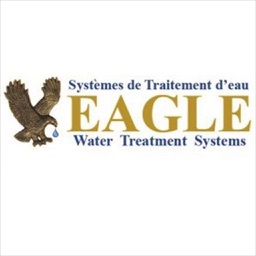 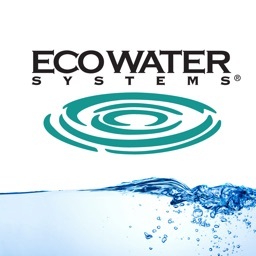 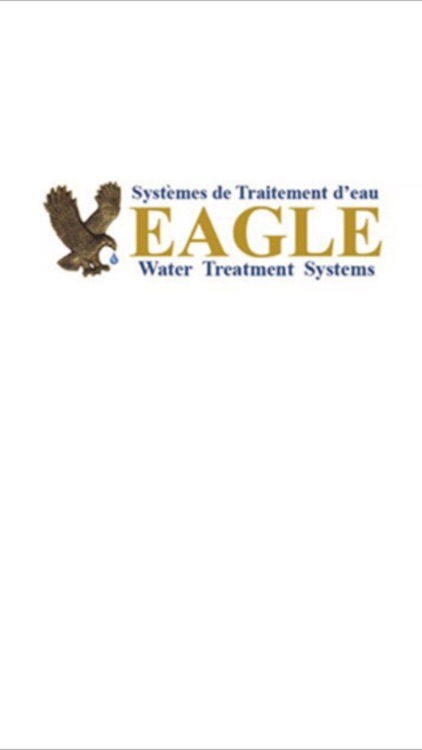 EcoWater Systems offers you the ability to easily connect and remotely control and monitor your EcoWater Systems smart devices. 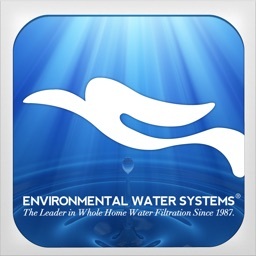 The EcoWater Systems Wi-Fi Smart Device Manager makes it possible to monitor and manage your EcoWater water treatment systems and water usage via smartphone or tablet from virtually anywhere. 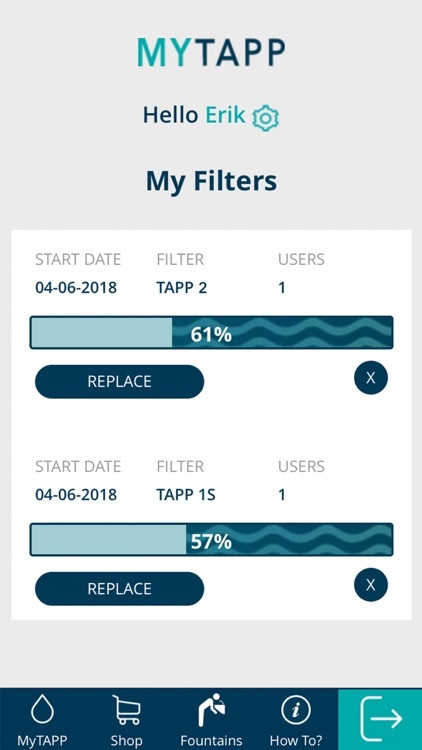 The app allows 1 filter reminder only and if updating from the old version please note previous data does not transfer to the new app. 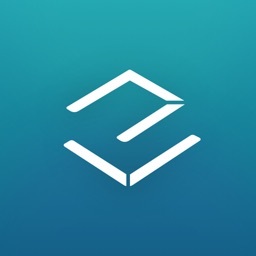 Ecomo Lab is the official App for Ecomo Fount. Ecomo Fount is a smart home product that monitors water quality and filters impurities. 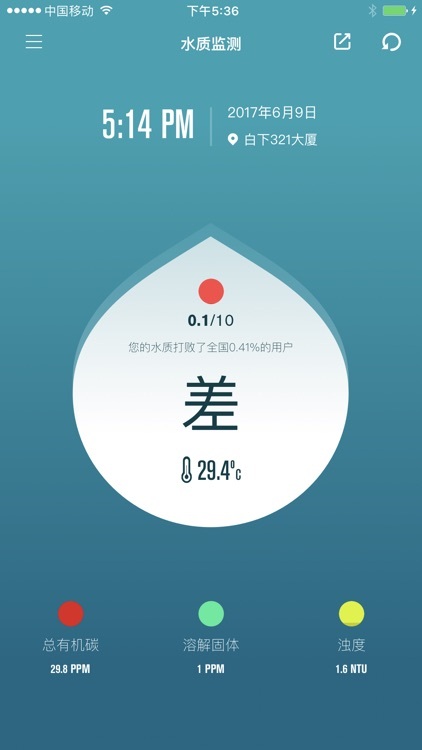 Ecomo Fount is able to detect Total Organic Carbon (TOC), Total Dissolved Solids (TDS), Turbidity, and temperature, using microfluidics and micro spectrometry sensing technology. 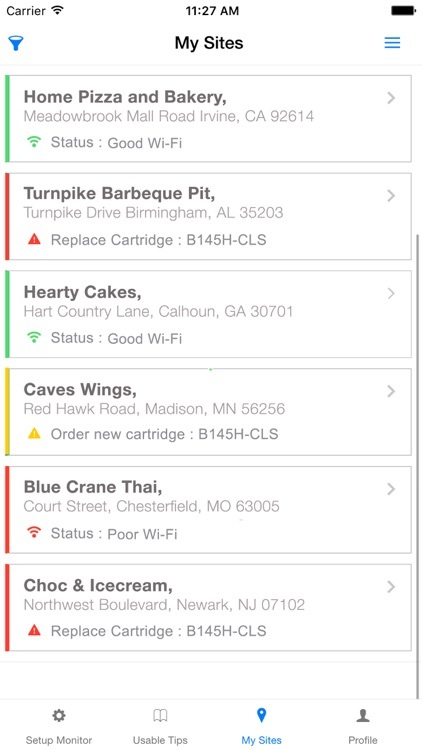 Track filter status and receive updates, including when it’s time to replace filter. 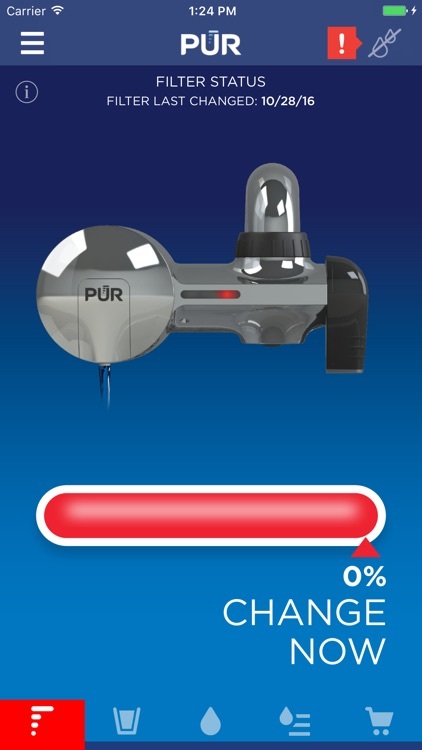 Set water intake goals and track progress. 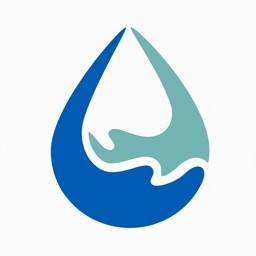 Sync water intake with fitness and health tracking apps. 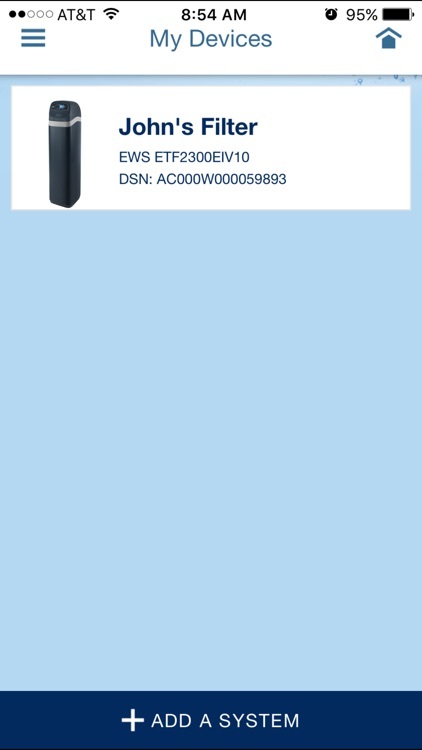 When you receive your TAPP, simply log in and register your cartridge via MyTAPP to monitor usage over time. 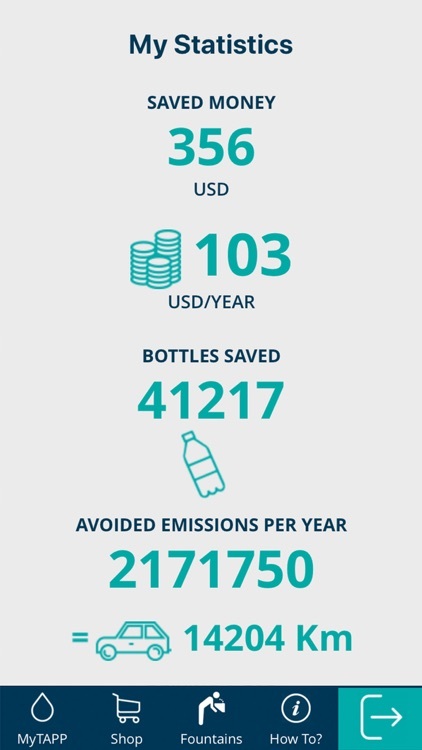 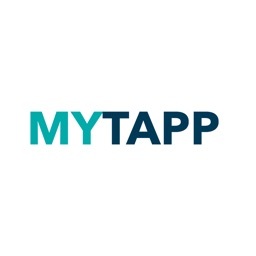 MyTAPP by TAPP Water keeps you up-to-date about how much money you save with filtered vs bottled water with each filter and over the year. 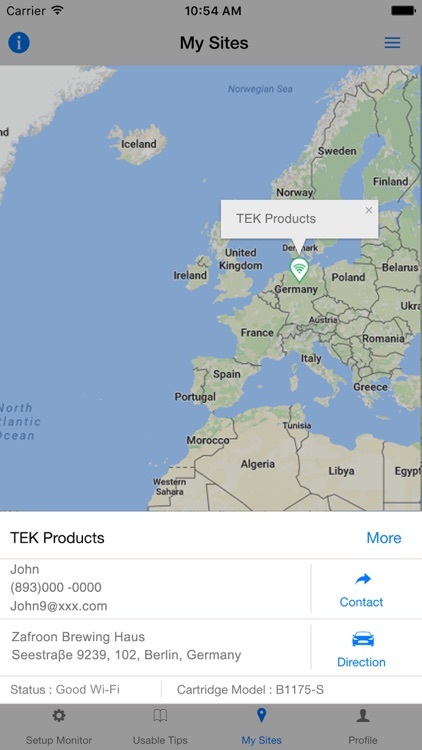 Start tracking the status of your Aquasana water filtration products. 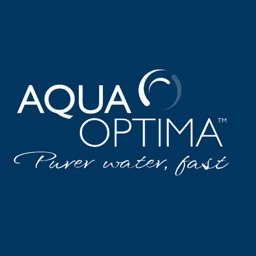 Discover how much your Aquasana product is saving you, how much you are saving the environment, and how to hydrate your way to better health! 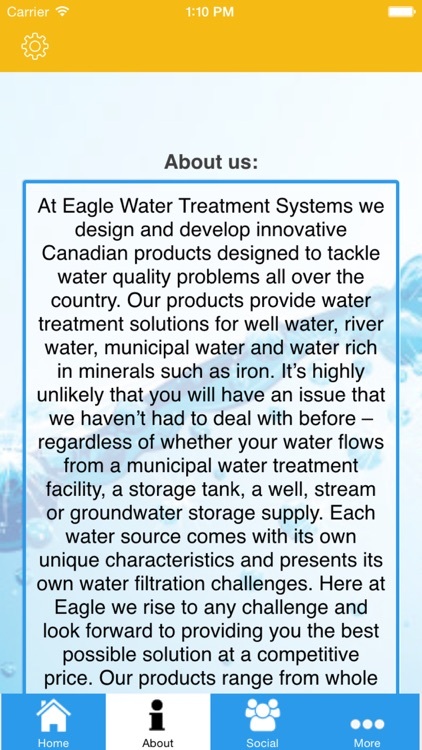 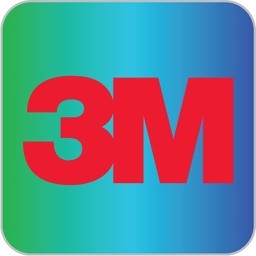 Use our app to learn all about us. 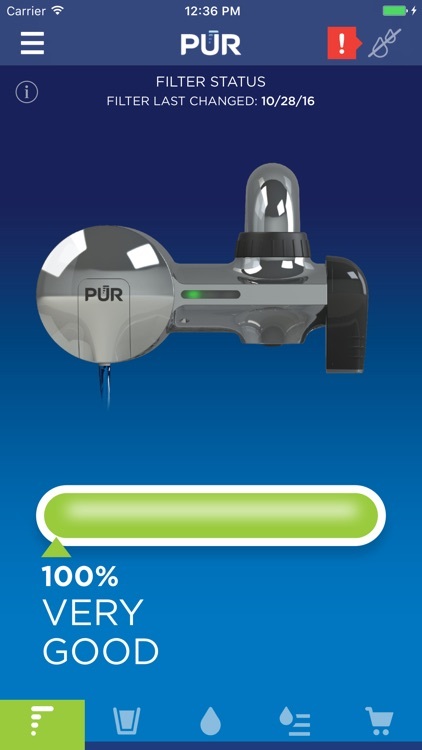 Kadyn, hydrogen water expert. 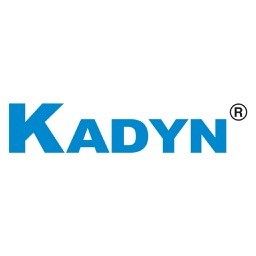 Established since 1994, Kadyn began its operation by offering the very first small, disposable, and inline carbon filter. 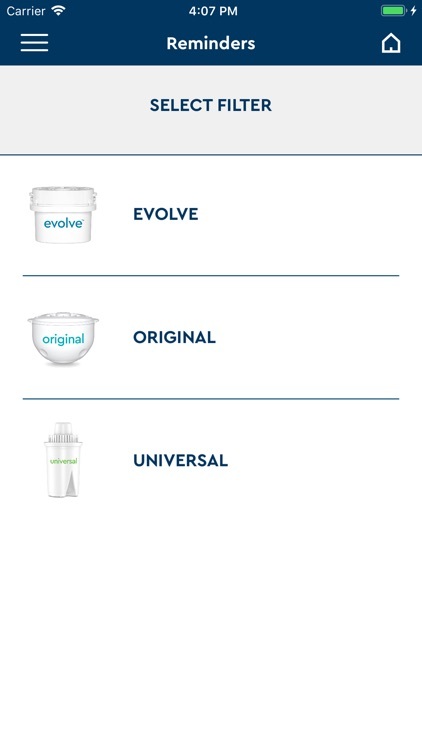 The very first water filter was designed to eliminate contaminants that cause unwanted taste, odour and discolourization in drinking water. 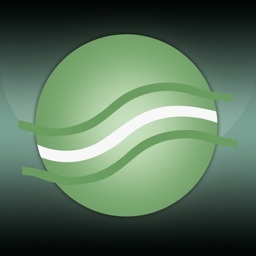 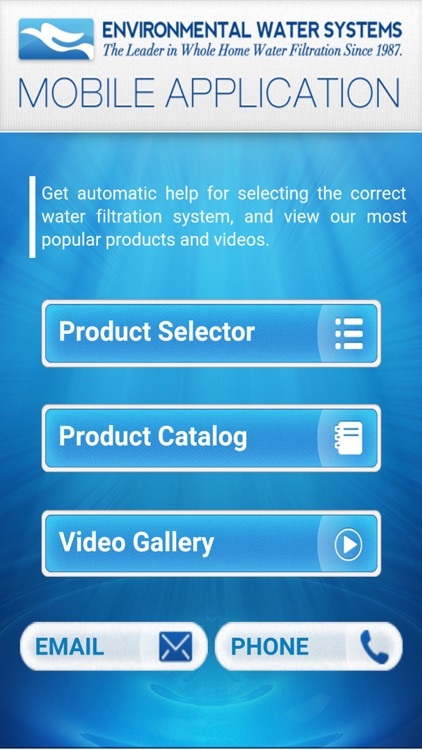 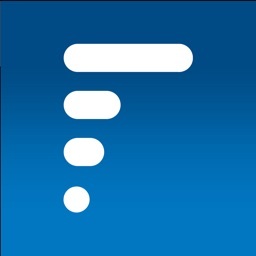 The FilterLogic app is designed to save you the job of remembering to change your water filter. 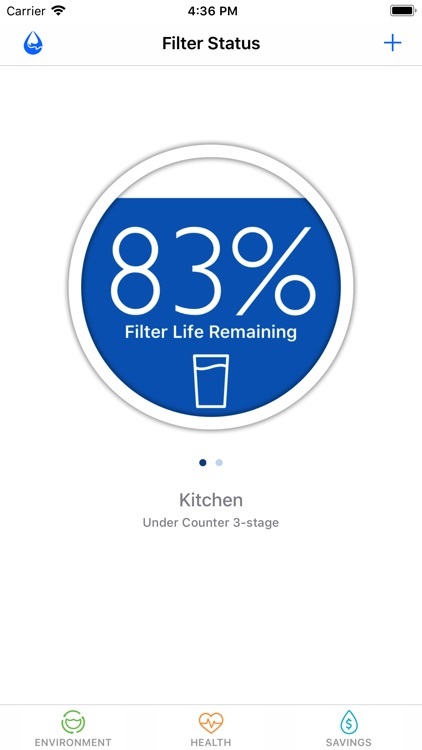 This app gives you all you need to know about your filter and more. 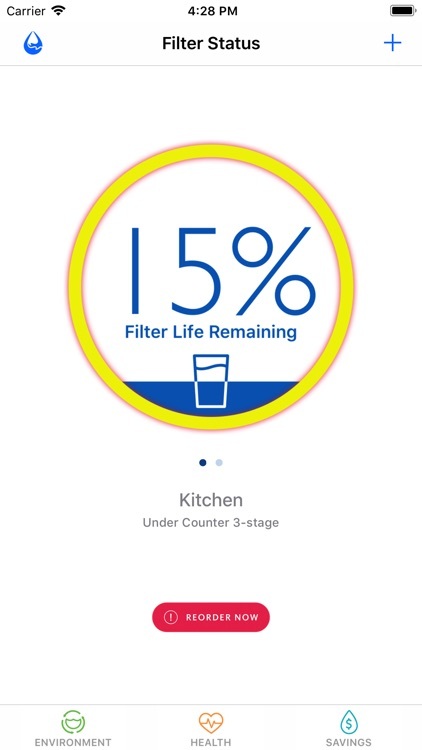 Helpful reminders put you in control of when you change your filter. 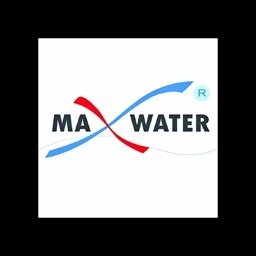 Max Water System for supplying you the best quality of Reverse Osmosis systems, aquarium RO.DI systems, whole house water filter systems, air purifiers and filters and underfloor heating cables.